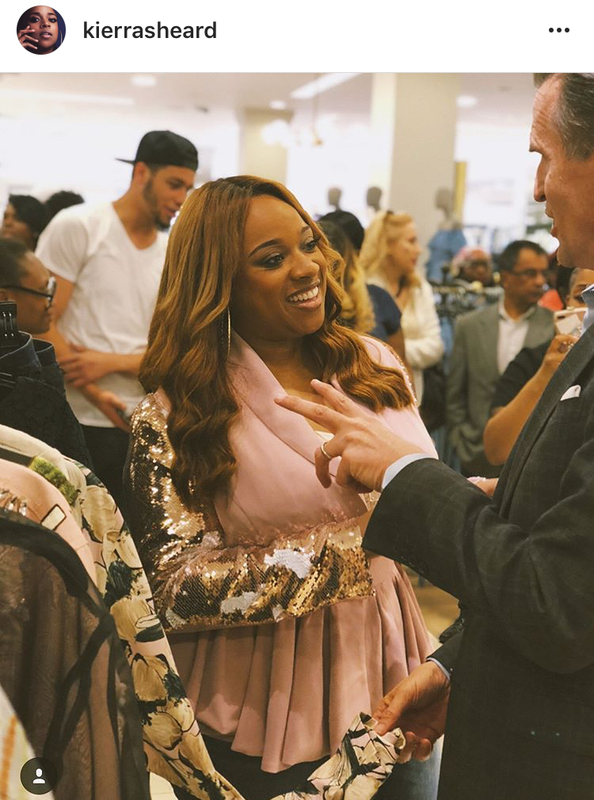 Kierra Sheard’s Eleven 60 Pop-Up Shop at MACY’s was a success! 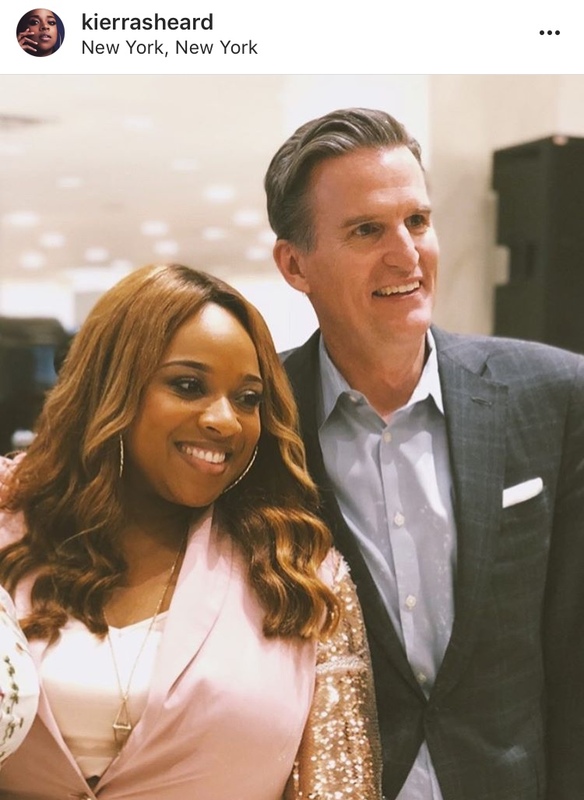 Our long-time client Kierra Sheard, owner of Eleven 60, did a pop up at MACY’s in New York. We currently help with the branding for Eleven 60 by providing support for Kierra’s Eleven 60 website www.myeleven60.com. Kierra is looking to establish a long term relationship with MACY’s. Stay tuned for more updates.